This Summer, TLC invites you to study with industry professionals! In addition to our wonderful, experienced and caring...... We're bringing in some of the areas hardest working dancers! 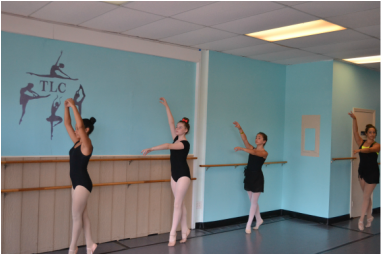 Why enroll your child in a summer dance intensive? 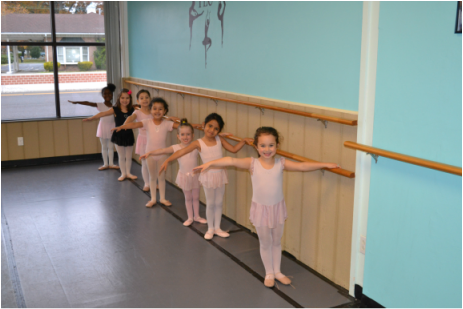 With all of the options of activities for kids to participate in over the summer months, why choose a summer dance program? 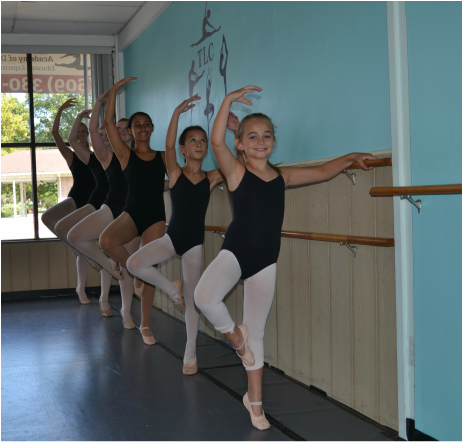 Besides taking a break from the summer heat and lazy days, summer dance programs allow students to continue their dance training over the summer and not let their technique and ability take a step back. Dance camps allow kids to try different styles of dance, work quickly toward a performance, experience different teachers, and learn in a fun, relaxing environment. Throughout the school year, kids are learning all day, every day. Camps are a great resource to trigger their brains in a fun and athletic way. Plus the intensive aspect of the camp leads student to serious improvements in a short period of time. For dancers ages Three to Six! Six Saturdays for ages 3,4 and 5-6! Every saturday from July 14th till August 18th. 9am for Students ages 3 years old to 4 years old. 10am for students ages 4 years old to 5 years old. 11am for Students ages 5 years old to 6 years old. ​Special Summer dance party on August 18th! Class will be open to parents to watch and and conclude with a princess dance party for all of our summer session students! Spots are extremely limited. Don't wait. Giving our junior dancers the opportunity to dance with industry professionals and work intensively on their technique in a wide range of styles. Camp Tuition covers all master classes. The showcase takes place the last day of camp and is a chance for friends and family to come to the studio to see how the students have improved over camp. A small reception follows. Giving our pre-teen/Teen dancers the opportunity to dance with industry professionals and work intensively on their technique in a wide range of styles. All Intensive students receive free Tuition to our Miss America Camp. Only Parade registration is required. We will be adding names as Summer approaches... Sign up NOW! Broadway's CATS, National Tours: Bullets Over Broadway (1st National), Flashdance: the Musical. Regional: Ogunquit, Riverside, Gateway. BFA in Dance from UArts. Tullio's dancing career began at the age of 12 in a small studio in Rome, Italy. From there he went on to study at the Academia Nazioniale De Danza. In 2011 he joined the American Repertory Ballet Trainee Program in Princeton, NJ before coming to AC Ballet. His favorite roles include Sigfried in Swan Lake, George in Our Town (Philip Jerry) and Viva Vivaldi (Gerlad Arpino). 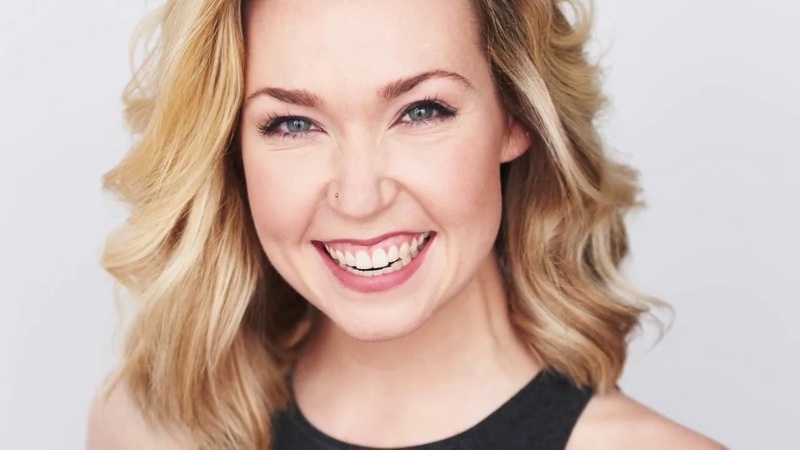 Nicole has filled her resume with various performance and choreography credits, including: the Atlantic City Card Sharks, Philadelphia KiXX and Philadelphia 76ers dance teams; music videos; television appearances, and commercials. 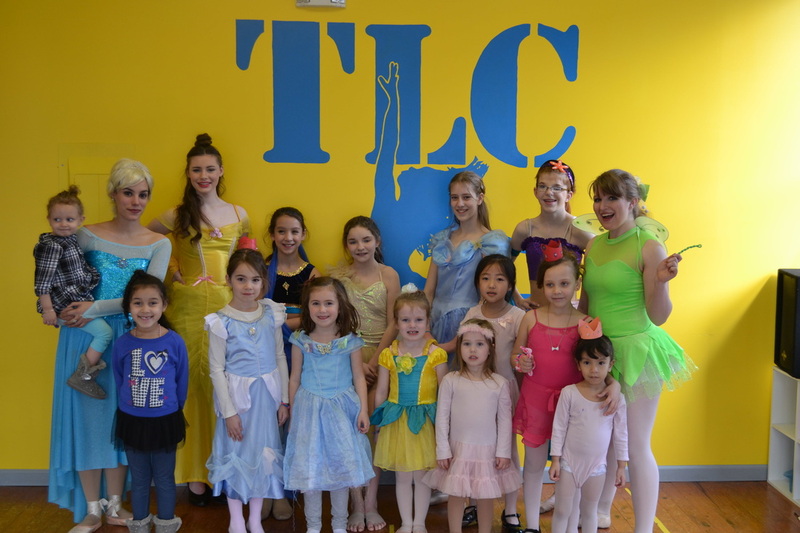 She has also added performances and training from Atlantic Contemporary Ballet Theatre, Cygnus Performing Arts Academy, and The Performing Arts Theatre of Hammonton. She has choreographed many projects in the tri-state area ranging local events to professional music videos and has been the official choreographer for the Miss Atlantic City Pageant for the past 3 years. Nicole recently performed in a run of the Las Vegas show “Voices” at the Tropicana Casino in Atlantic City, NJ then traveled to perform with the show at the Belterra Casino in Florence, Indiana. Fresh off of the National Tour of Saturday Night Fever The Musical, Gabriel's long resume includes off Broadway, National Tours and Work in several Atlantic City Shows. Perry award winning actor and dancer. Some of Ryan's most recent theater credits include "Me and My Girl," "Evil Dead, The Musical," 'Les Mis,"Jekyll and Hyde" and "South Pacific"
Two week camp, Student showcase, professional master classes and free admission into our Miss America Camp (Aug 22 t o24th).